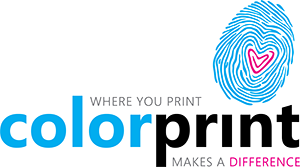 Our digital black and white copying department is capable of producing virtually any quantity of copies quickly and efficiently. Using the latest technology available to our industry, our well-trained machine operators produce jobs like booklets, manuals, and newsletters. You can now also include color pages in your job.